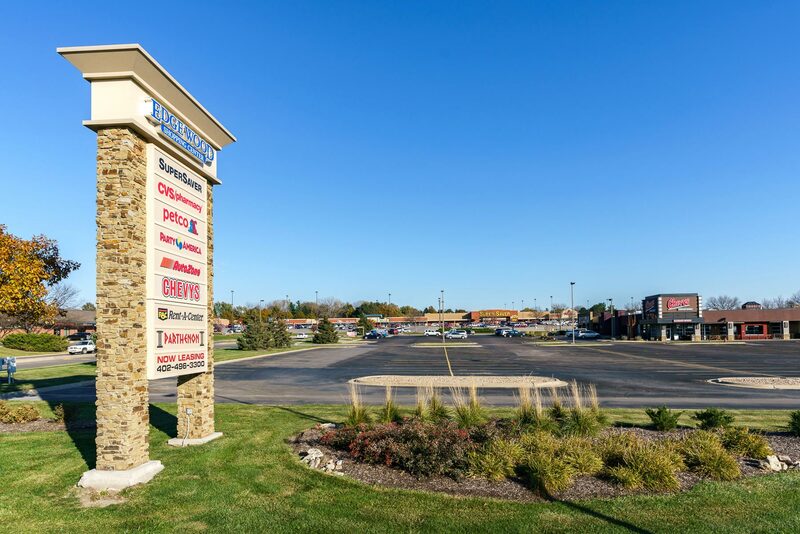 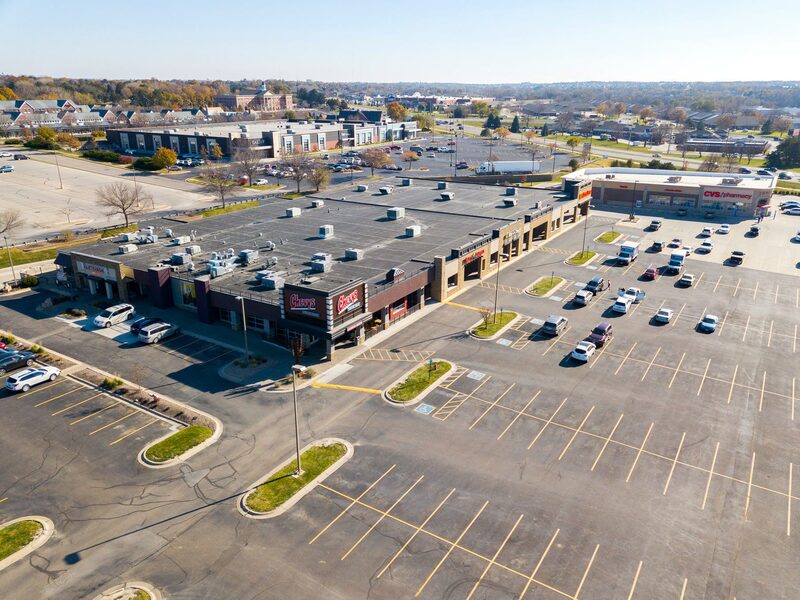 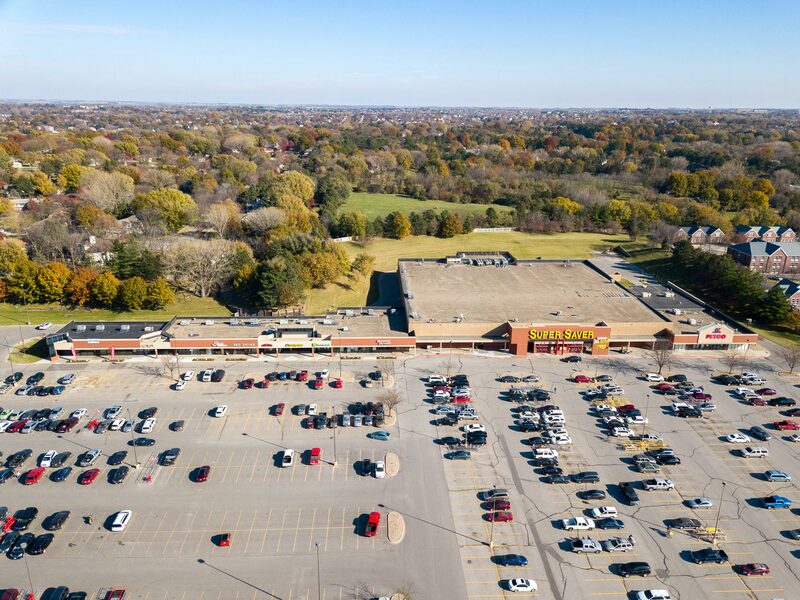 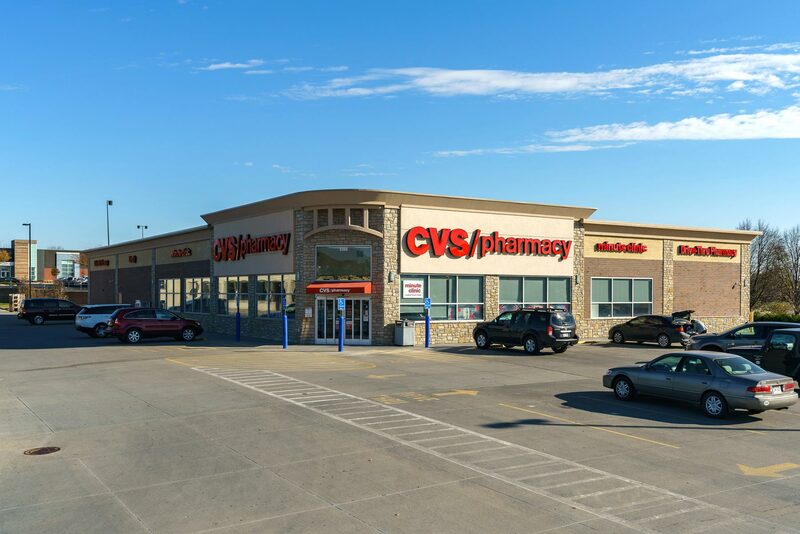 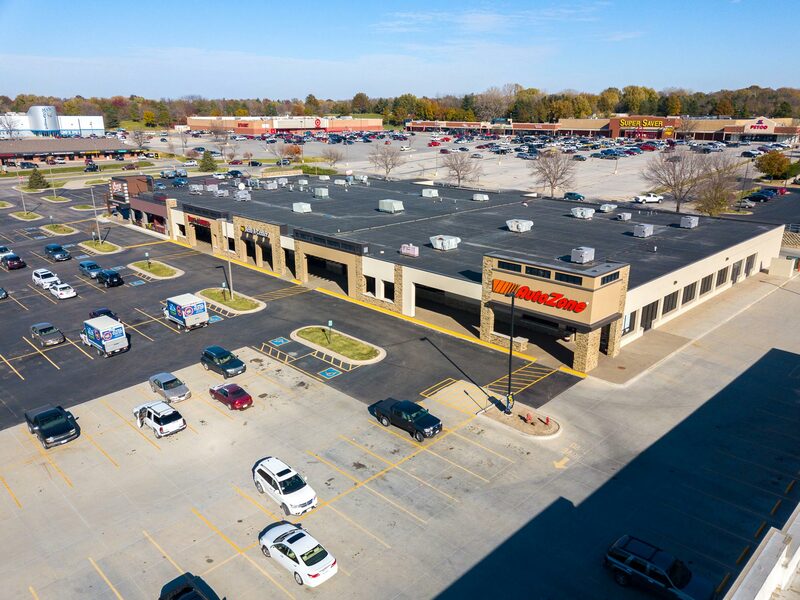 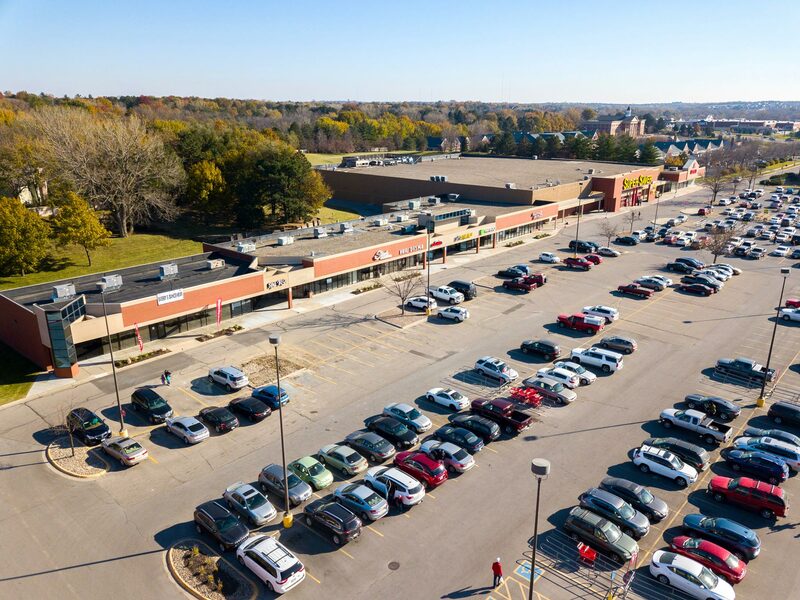 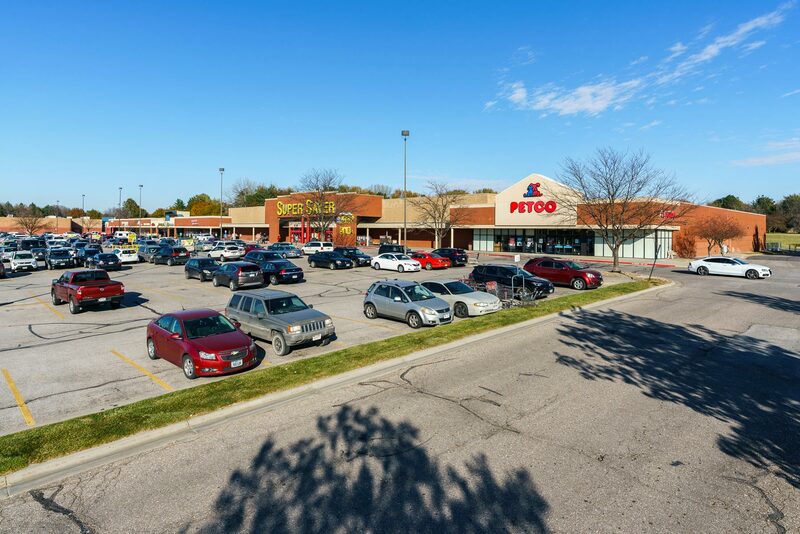 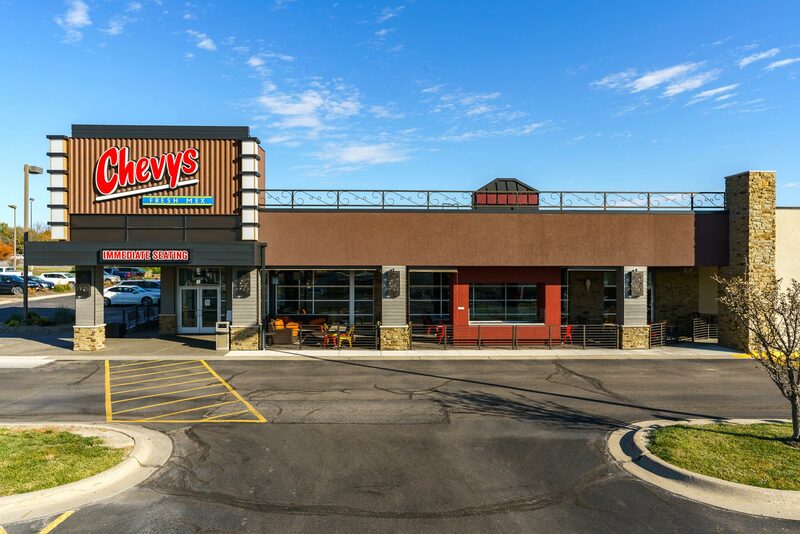 Edgewood is a 175,000 square foot grocery and Target anchored shopping center located in the heart of Lincoln, Nebraska. 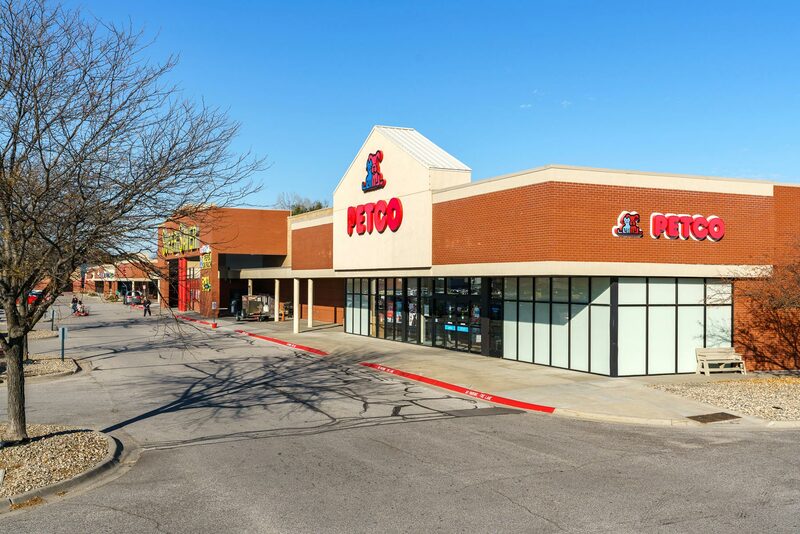 Some of the national and local retailers include: SuperSaver, CVS Pharmacy, Petco, Bobby's Dancewear, and Marcus Edgewood Theaters. 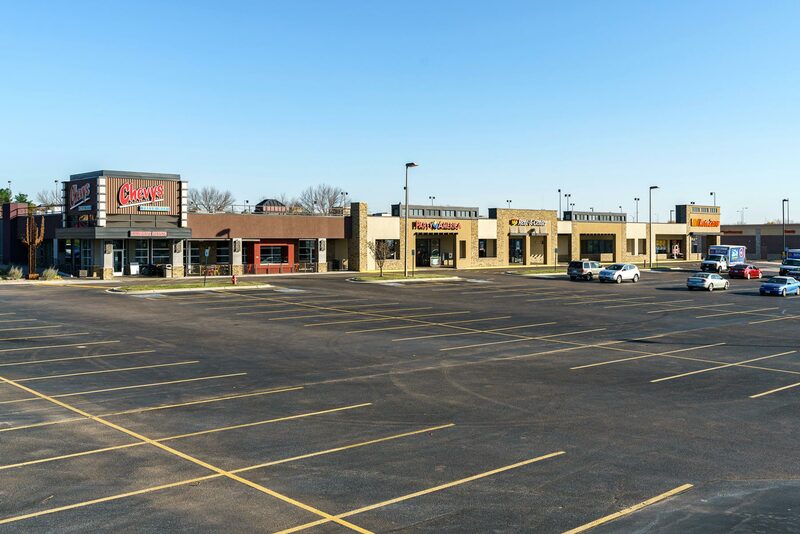 Edgewood is located on the corner of S. 56th Street and Nebraska Highway 2. 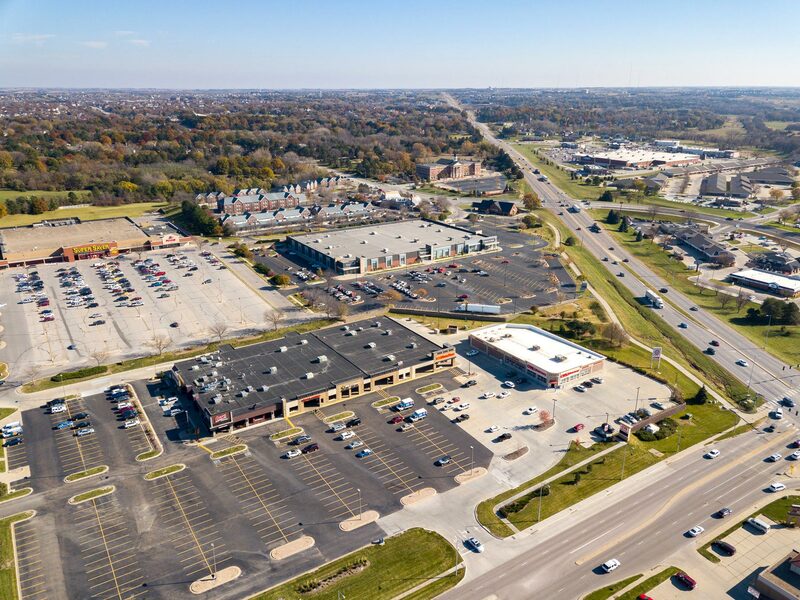 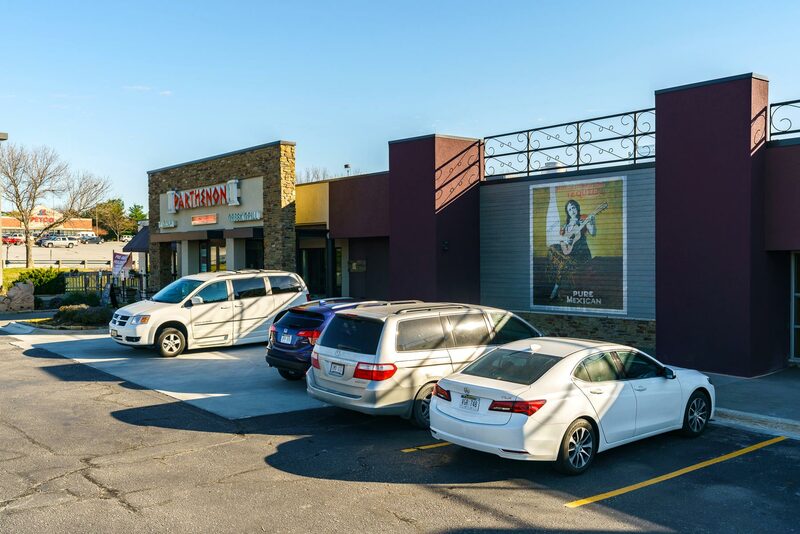 This is a high-volume traffic corridor with an average household income of $89,460 within 3 miles. 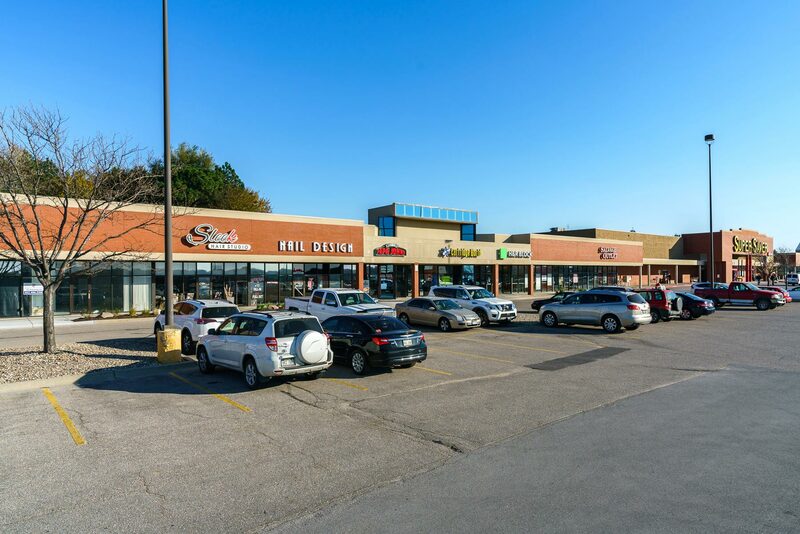 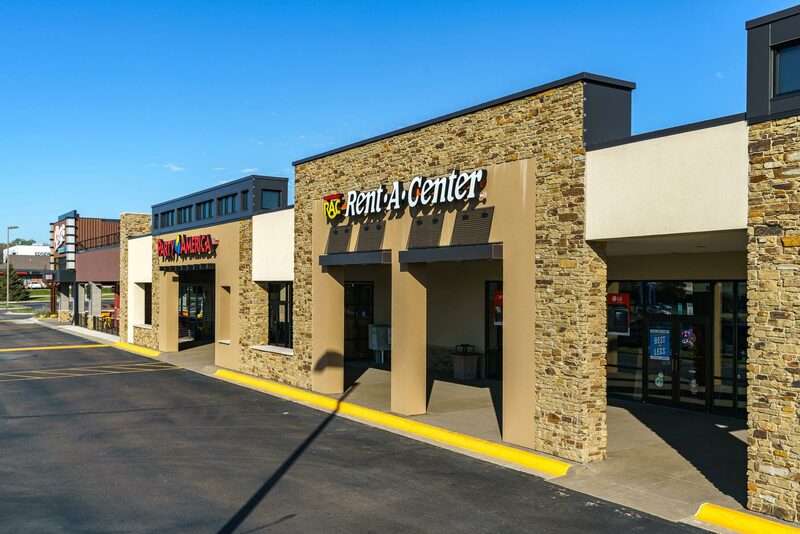 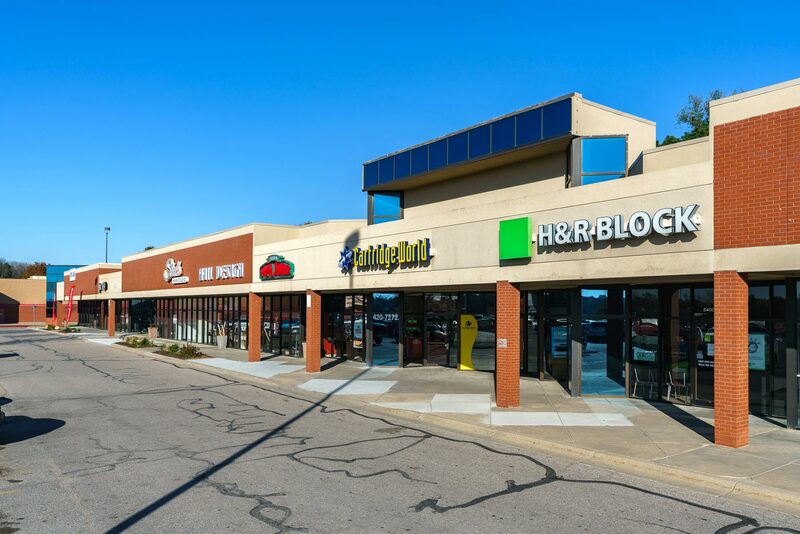 This area supports strong consumer demand and a stable retail and service base.